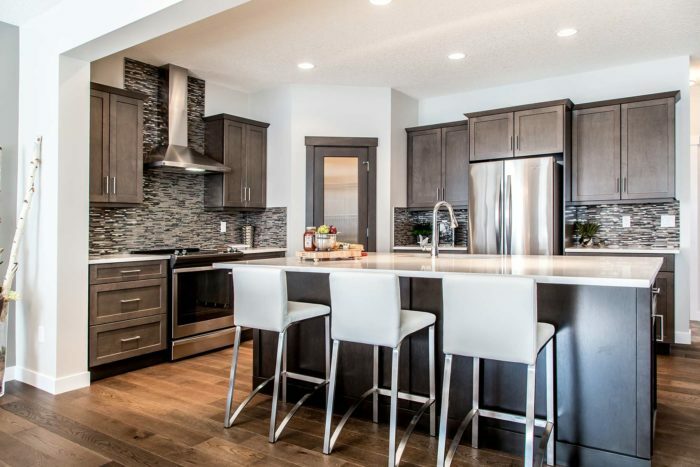 This stunning area is an exquisitely created community, featuring a numerous parks and walkways, nestled in to the quiet riverside of St. Albert. The neighbourhood is located directly off Ray Gibbons drive and only 5 min drive to the city center, Enjoy center, schools and shopping. This is an LEED community providing healthier more sustainable homes for your family and the generations to come. We currently offer both duplex and single family custom home plans. If you love the idea of building your own home and having a say in everything from the overall design concept to all your interior design personalization we are the builder for you.